One of the great things about living or visiting Florida is the thousands of miles coastline that you have to explore. 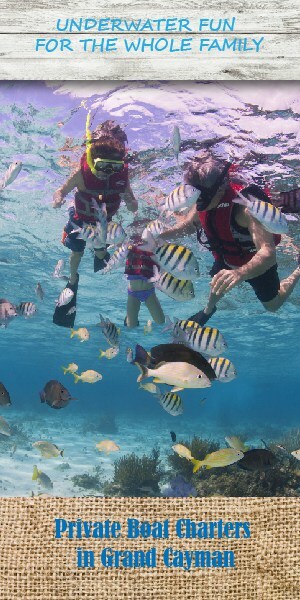 If snorkeling is one of your favorite hobbies then the beaches of Florida is a great place to find yourself. 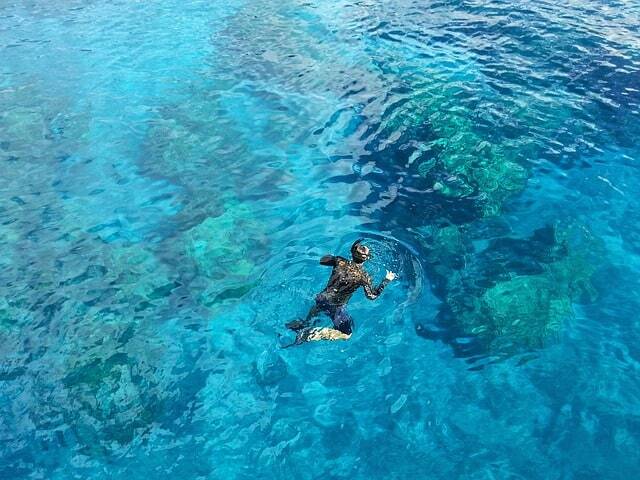 You can either do some shore dives or you can head out on a boat to some of the reefs surrounding the coast. 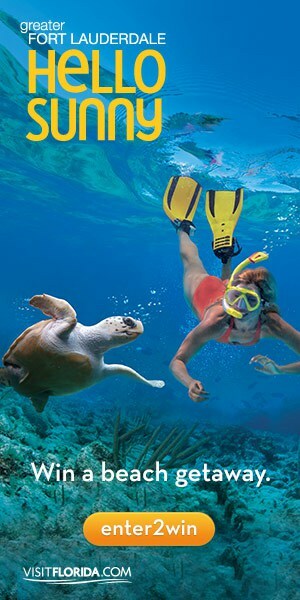 Let me show you some of my favorite places where to go snorkeling in Florida. 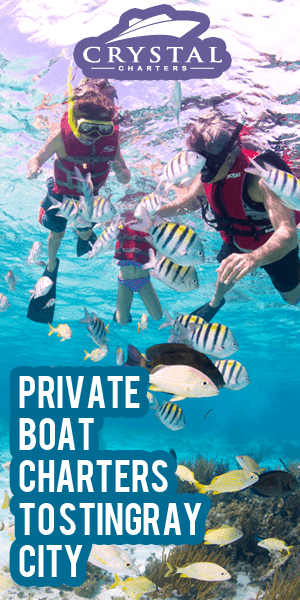 The Florida Keys have some of the best snorkeling in the state and Indian Key is among the favorites, you can reach the island easily by kayak and you can rent one nearby. The island itself is an ancient coral reef and that is evident all along the shoreline. Within the sharp craggy rocks that outline the island you can find plenty of marine life. Here is some of the sealife you can expect to see here. This is a popular beach that the locals prefer and you don’t have to pay to use the beach either. Picture white sandy beaches with palm trees and all the amenities you expect at a Florida beach. Find the rocks along the shore and that is where you want to snorkel. These rocks were once part of a coral reef and they still attract loads of fish and other sea life. How could you not snorkel here? For years people have been exploring in and around the Blue Heron Bridge with just some fins and a mask. The water is incredibly clear and this site is walking distance from the Lake Worth Inlet. This place was built by the city just for us snorkelers, a snorkeling trail if you will. The trail is 800 feet long and the water sits between 6-10 feet deep and you are right off the beach. There is also a lifeguard stand nearby in case one of the divers runs into trouble. This place is great to explore whether you decide to go snorkeling or not. If you want to head to the beach you can either take a tram or walk over the boardwalk that goes over a beautiful saltwater lagoon, it is like a scene you would find on a postcard. Once you hit the beach get your snorkeling gear ready and find the large rocks you can see at low tide. Around the rocks you can find lots of sea life including turtles and sting rays. If you want a guided tour then every Saturday in the summer a park ranger will show you around.